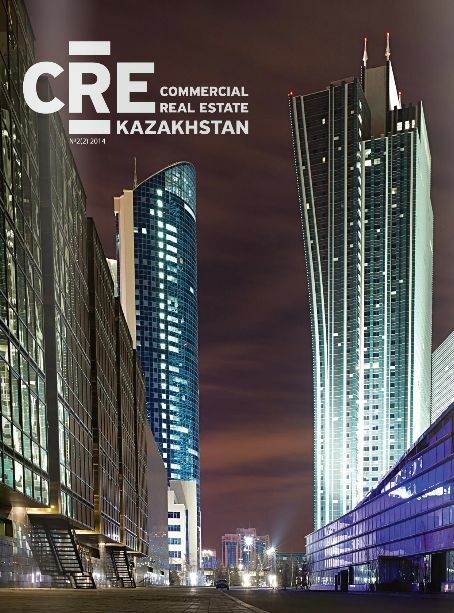 Founder of SPC Solutions, Kagan Ceylan, contributes to an article published in December issue of CRE-Kazakhstan and provides a brief summary of green buildings' history in Russia as a pattern for emerging CIS markets. The article discusses various aspects of green buildings in the Kazakhstan market. SPC Solutions was at 1st International Conference on Sustainable Building and Eco-Innovations in Azerbaijan. SPC Solutions was at 6th Green & Sustainable Real Estate Conference. Article by SPC Solutions published in Commercial Real Estate (CRE) Russia analyzes fast developing competencies of contractors in green buildings in the Russian construction industry. Marina Krethecnikova, Director of Administration with JTI, and Kagan Ceylan, Founder of SPC Solutions, answer questions of RuGBC on LEED certification of JTI head office in Mercury Tower. 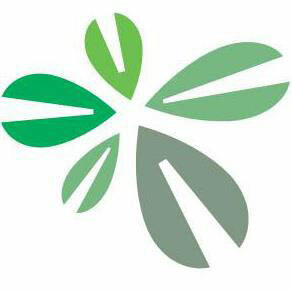 SPC Solutions now offers LEED for Homes Accredited Professional (AP) provided consultancy services for green certification of low and mid-rise single or multi-family residential projects. Article published by Kagan Ceylan, Founder of SPC Solutions, in Summer Issue of Administrative Director Journal discusses impact of green building standards on work environment.